Amino acids are one of the best topics to research if you are looking into improving your overall health. If you are lacking these essential acids – whether your body is too stressed to produce enough or you have a specific diet that limits amino acid intake – you will notice your body responding more poorly to stress, viruses, burns, or even cancer. Amino acids are the basic building blocks of our genetic code and make up our various proteins, enzymes, antibodies, and neurotransmitters. Without them, we would not be able to live outside of the womb because we wouldn’t have protein synthesis. Protein synthesis takes the amino acid building blocks and links them in a specific way to do a specific task in our body. It also makes and helps repair our own genetic code. Essential amino acids are those we have to get through a food source, as our body does not make them. There are 9 essential amino acids that we need to incorporate into our diet. People who are on certain diets (ex. vegan) will have to ensure they add essential amino acids supplements to their diet, as their food source will not have enough to supplement them completely. Non-essential amino acids are the 11 amino acids our body makes internally. Additionally, there are specific non-essential acids called “conditional amino acids”, which have to be supplemented when our bodies are under stress. This is important because when we are stressed the production of these amino acids is cut and there is not enough to support our stressed body. So, in other words, there are certain conditions where non-essential amino acids should be treated like essential acids, because we need to supplement them under those stressful situations. 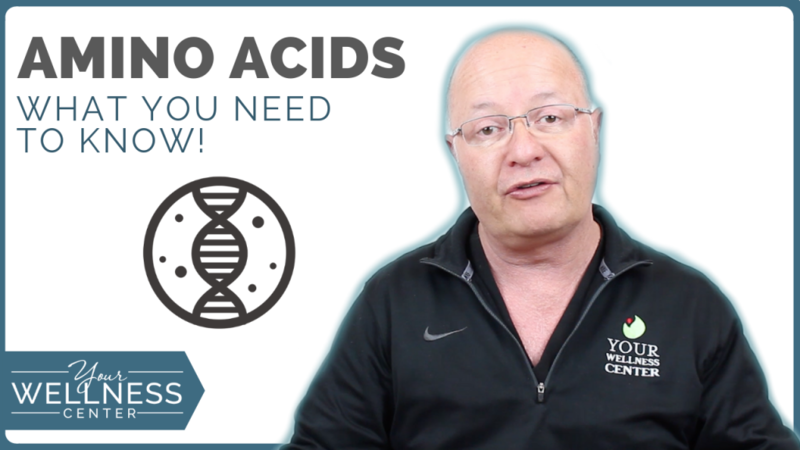 What are the 9 essential amino acids we need to supplement? Many people don’t get enough of the essential acids. It can be due to stress or their unique dietary needs, but the outcome is the same. You will feel sick more often and will take longer to heal from viruses, burns, and other injuries without enough essential amino acids. 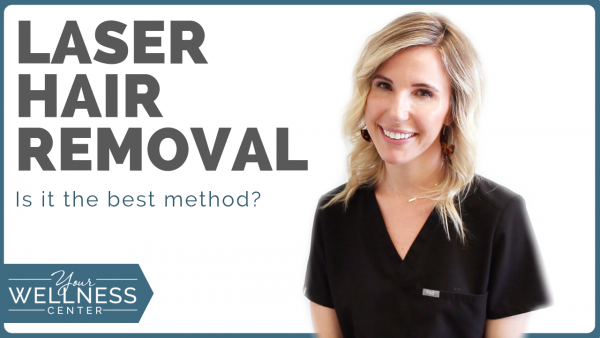 Many of our patients come to us looking for better health. They want to feel healthier, have higher energy, and better moods. Amino acids are just one piece to the health puzzle, which is why we advocate a full hormone screening. 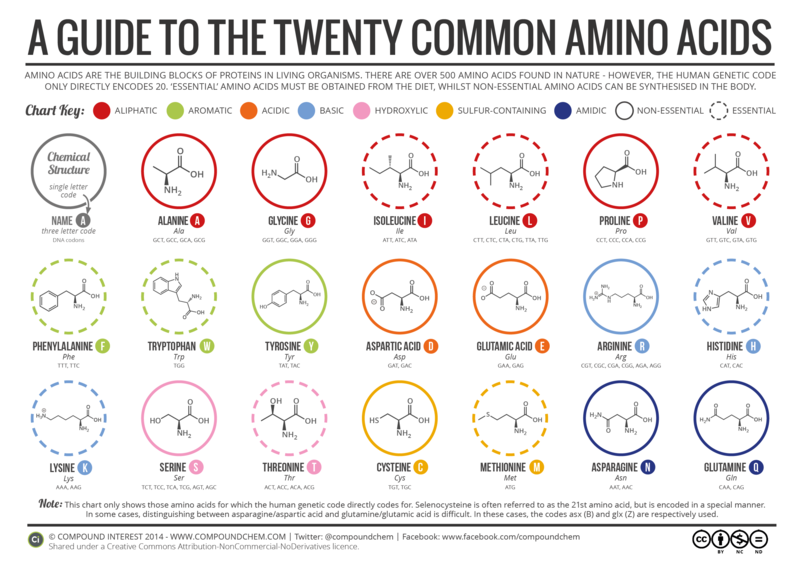 Stay tuned to our blog for part 2 for more information on the non-essential amino acids. 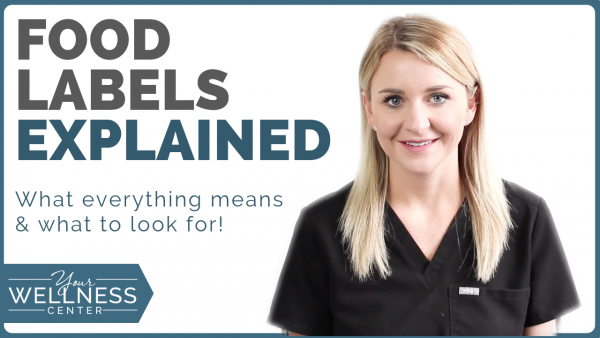 For more information, please call us at 513-791-9474 or subscribe to our YouTube channel.